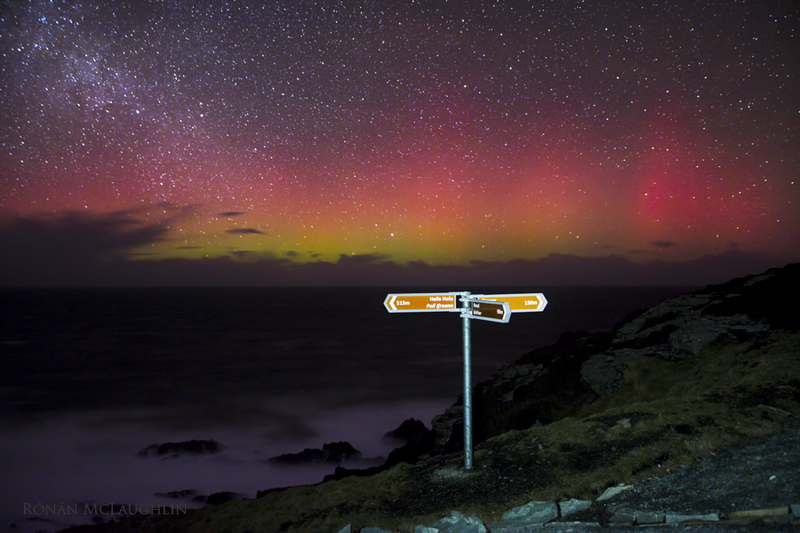 Just a few nights ago there was a spectacular display of the Northern Lights in Inishowen. 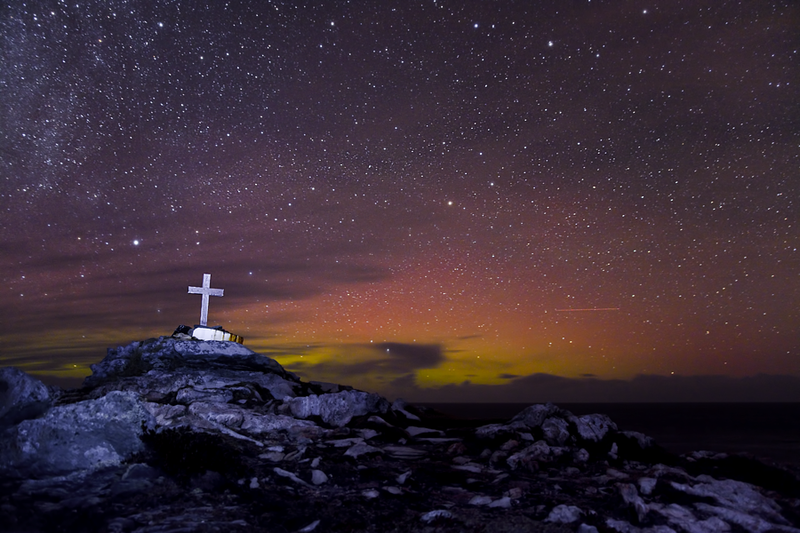 Luckily for us this event was captured and the beauty of the images below really speaks for themselves (special thanks to Ronan McLaughlin Photography for permissions and sharing). 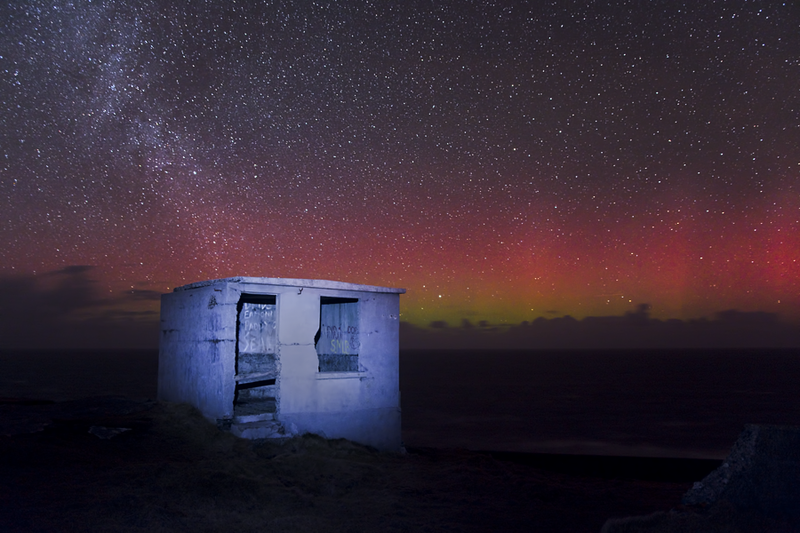 If you want more information about the Northern Lights you can check out our website or follow us on Facebook and Twitter for more updates.